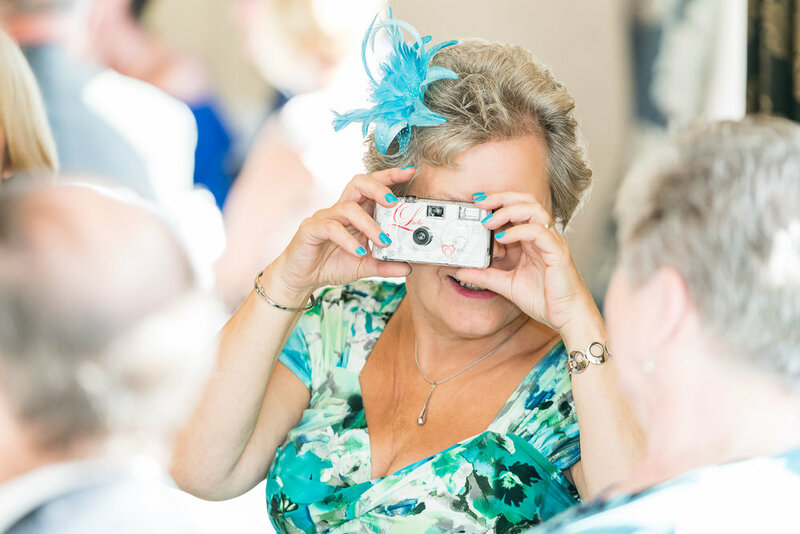 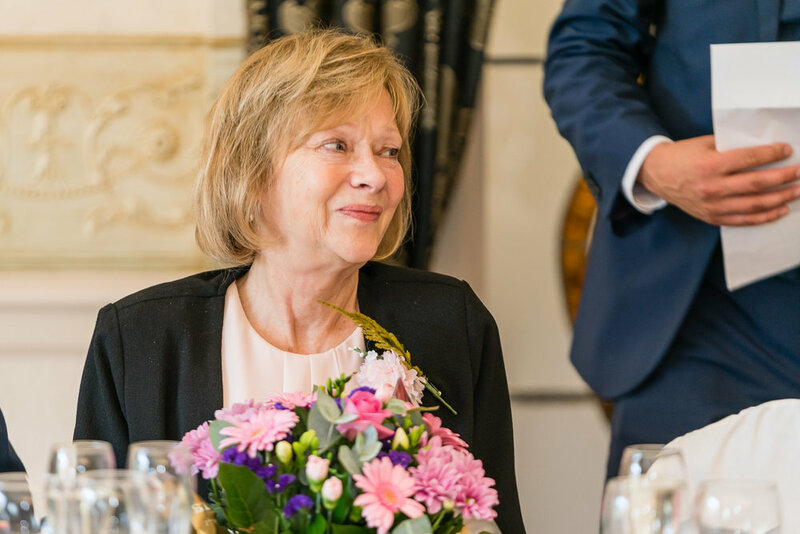 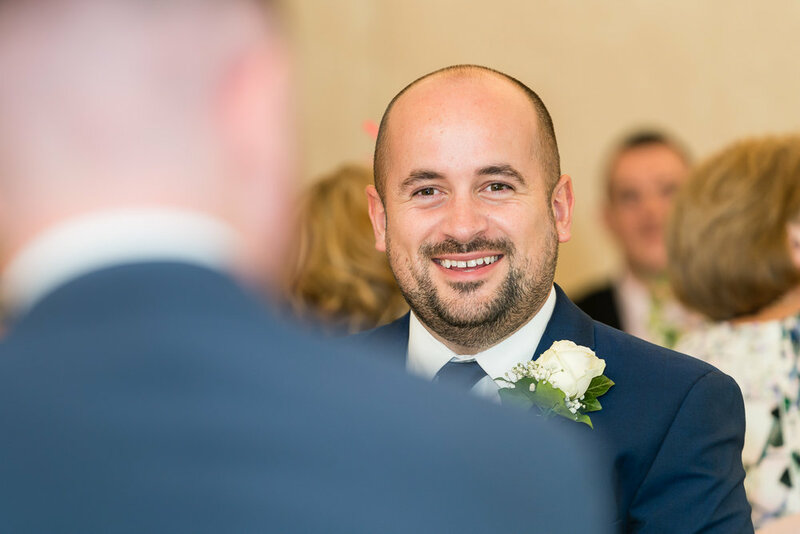 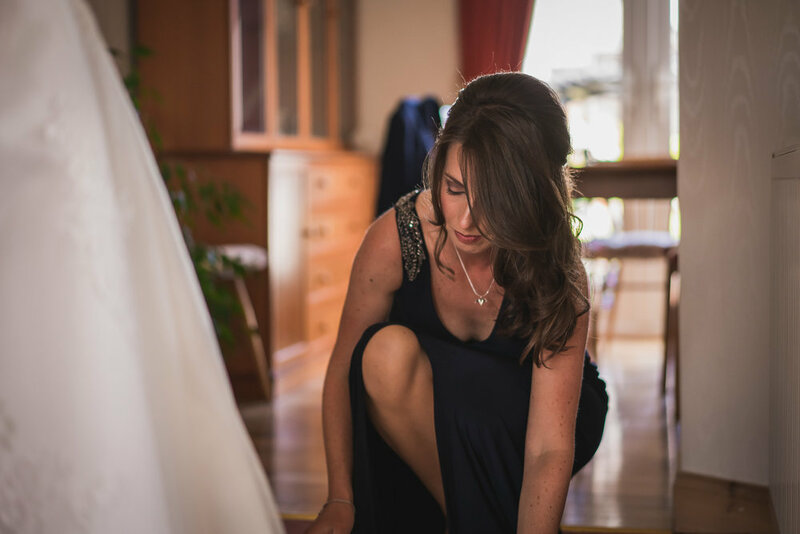 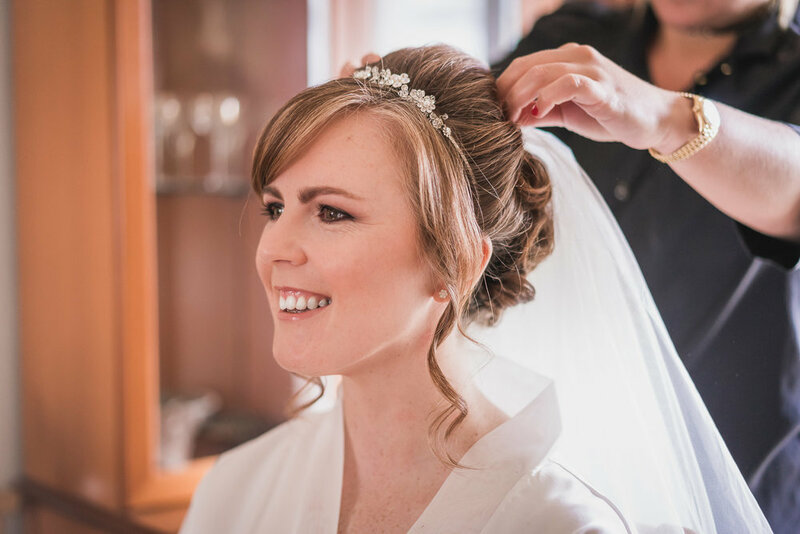 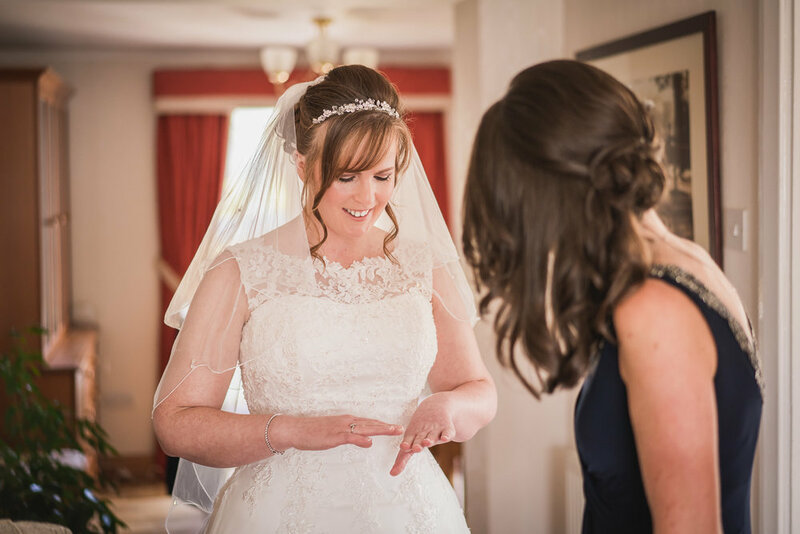 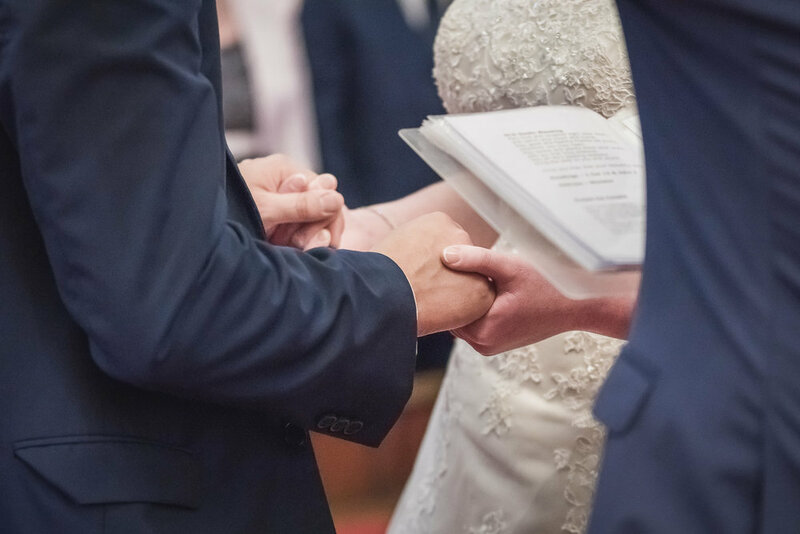 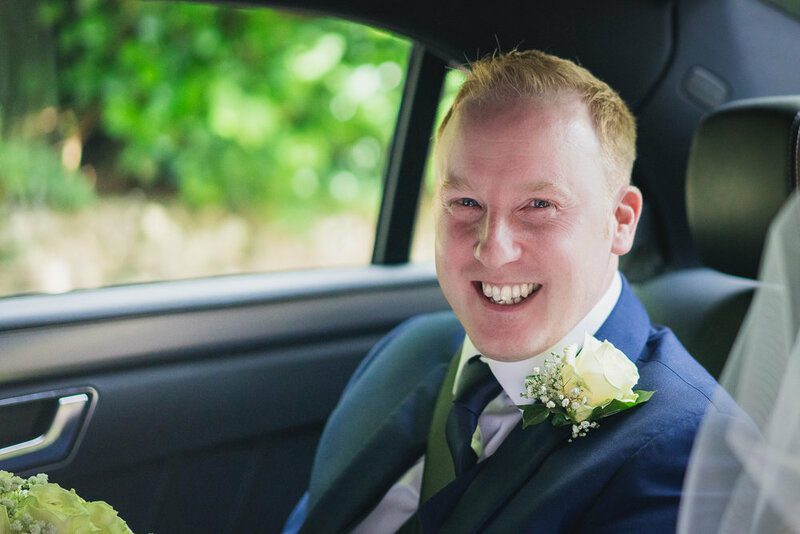 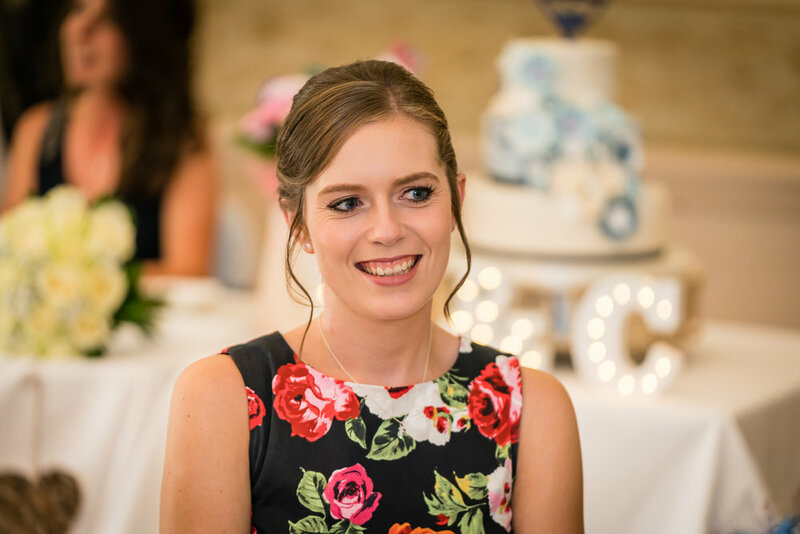 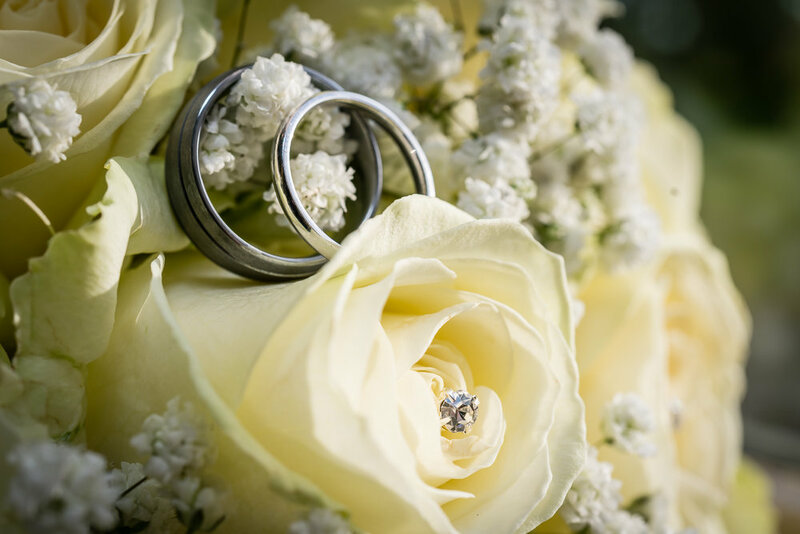 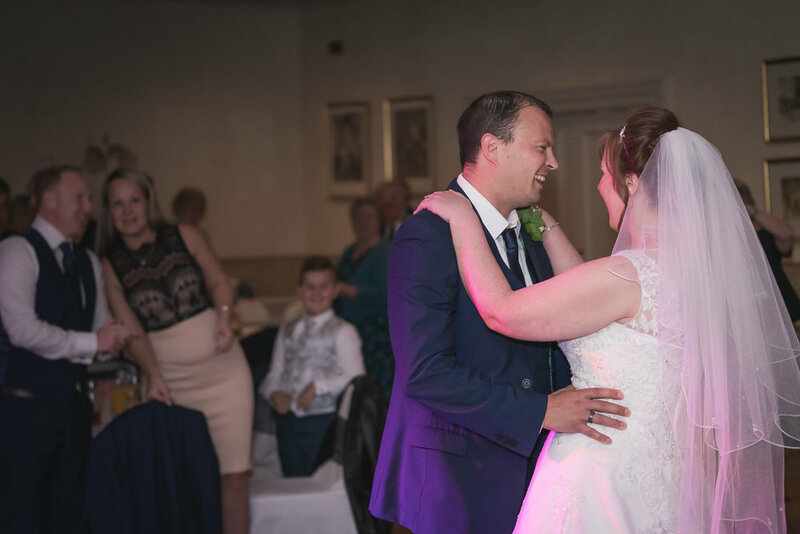 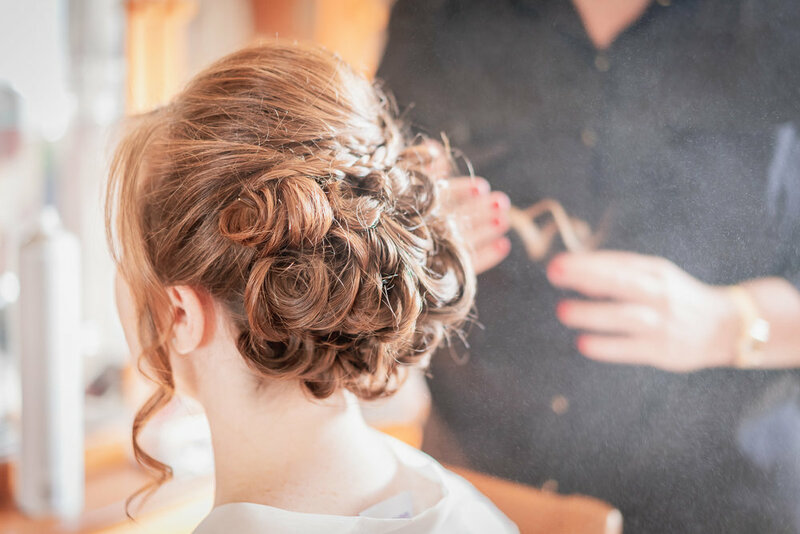 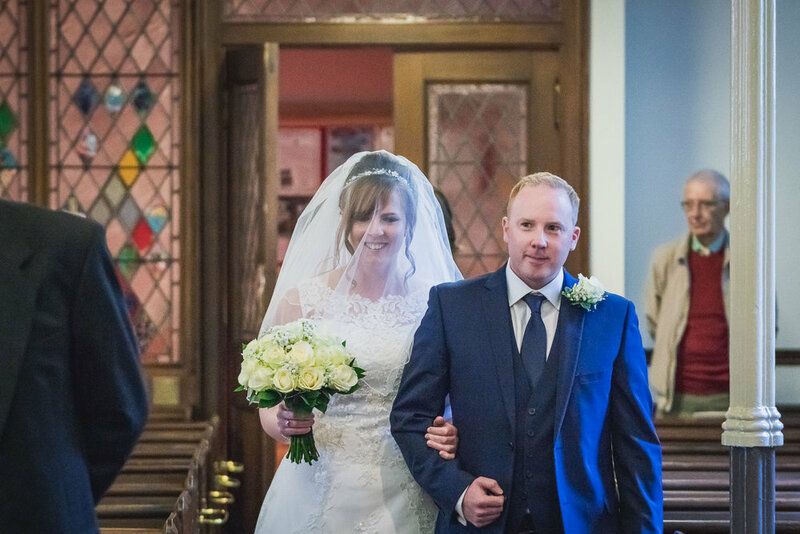 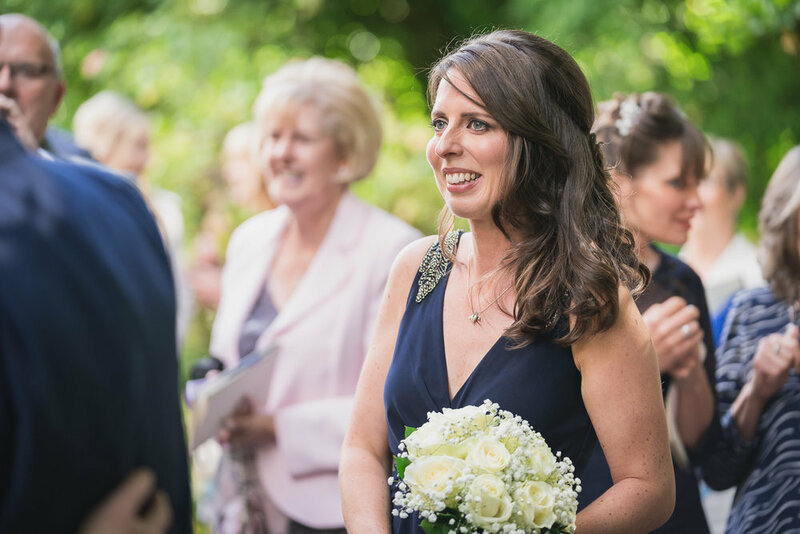 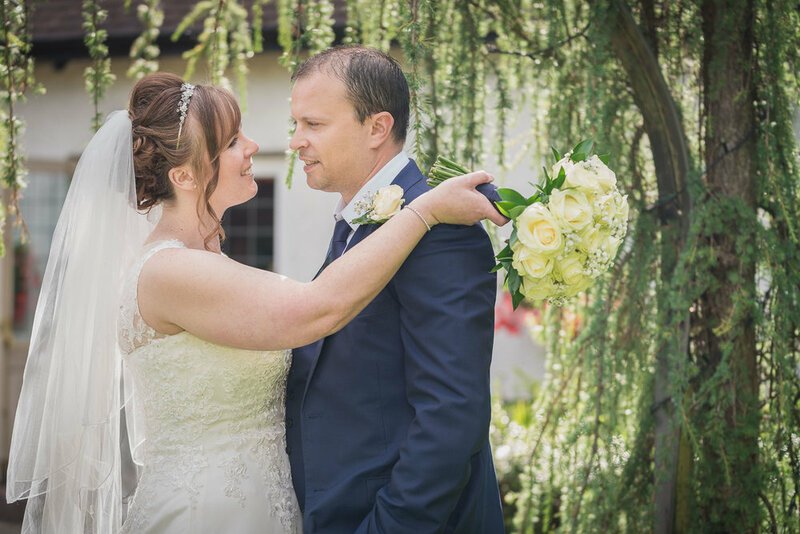 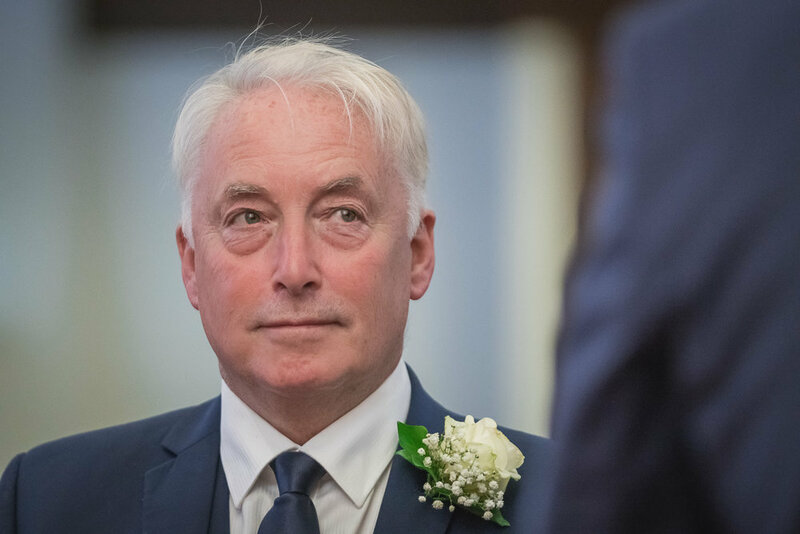 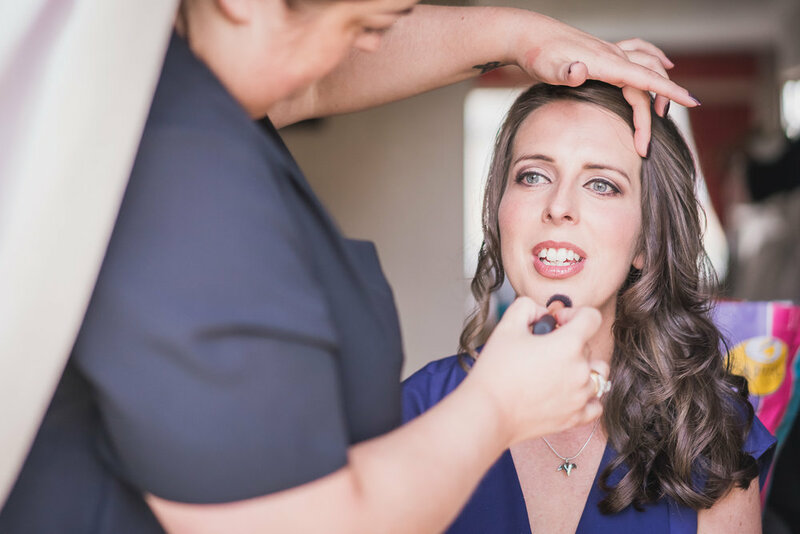 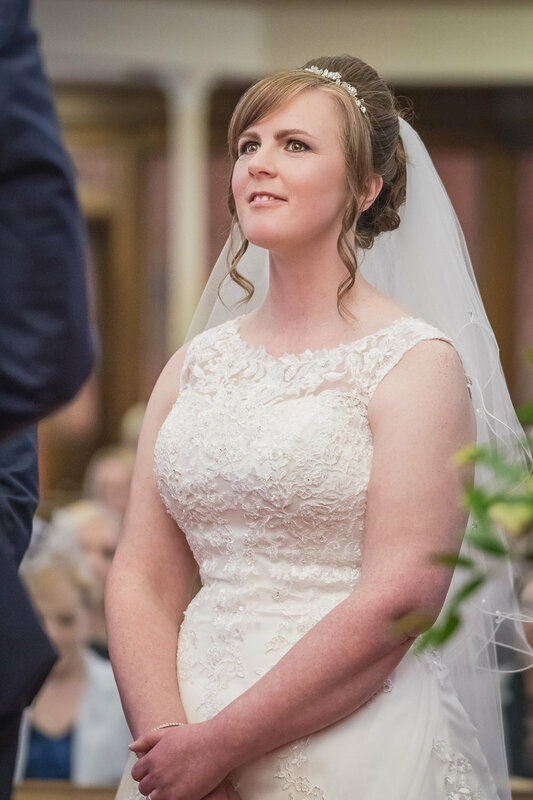 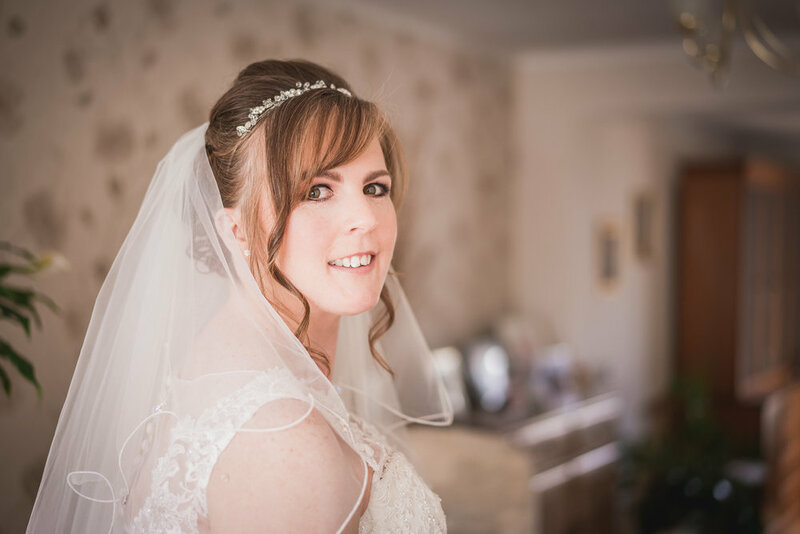 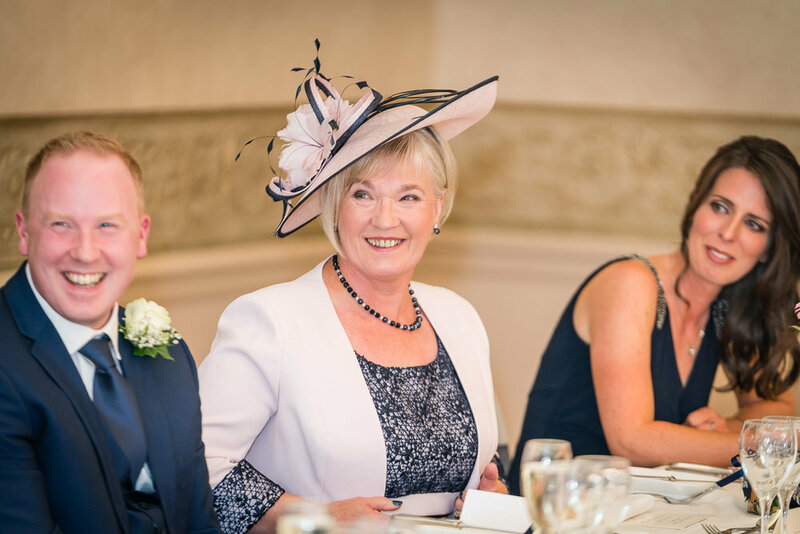 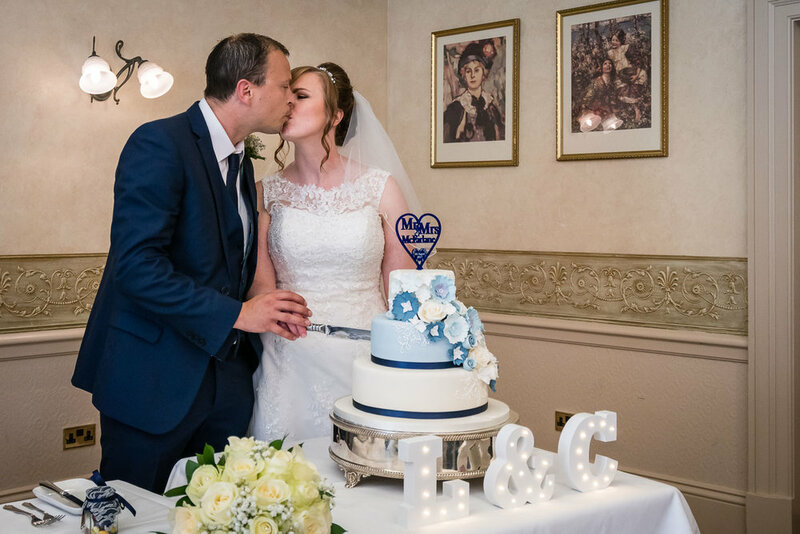 I first met Laura and Chris at our consultation meeting in the family home and knew they had chosen wisely by selecting Dearly Photography to photograph their big day when Laura told me Chris did not like having his photo taken. 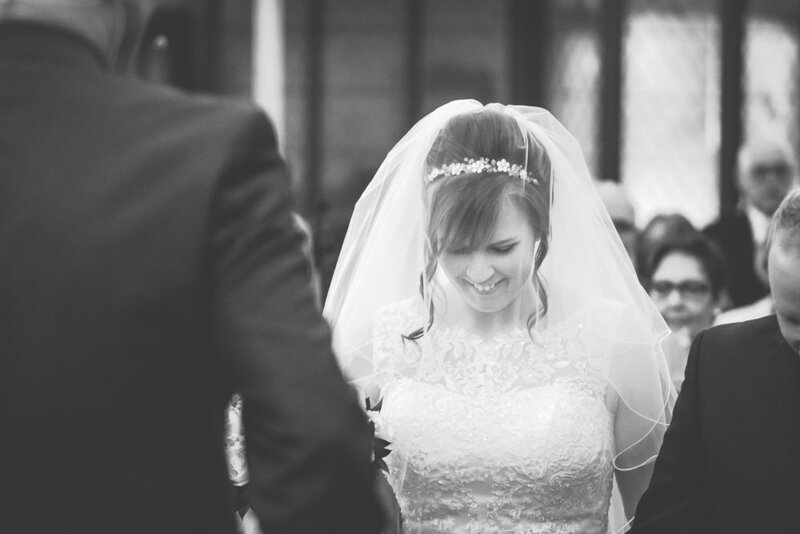 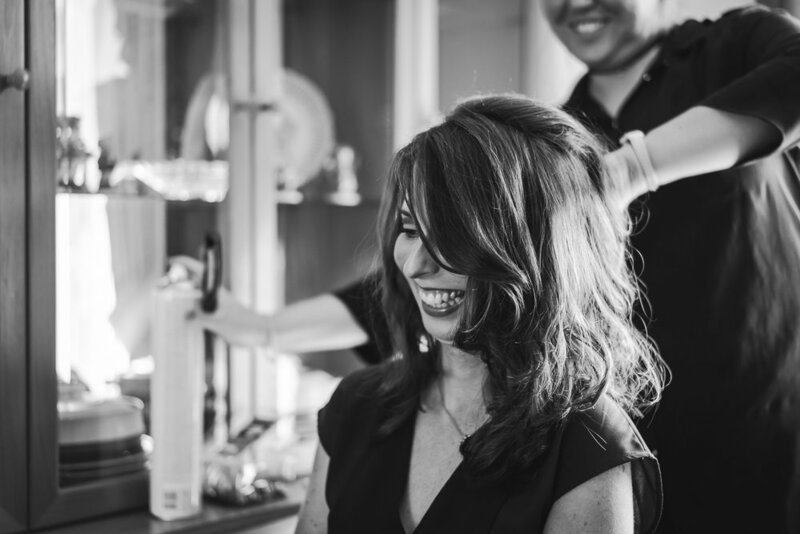 My relaxed, documentary style was a perfect fit for this couple. 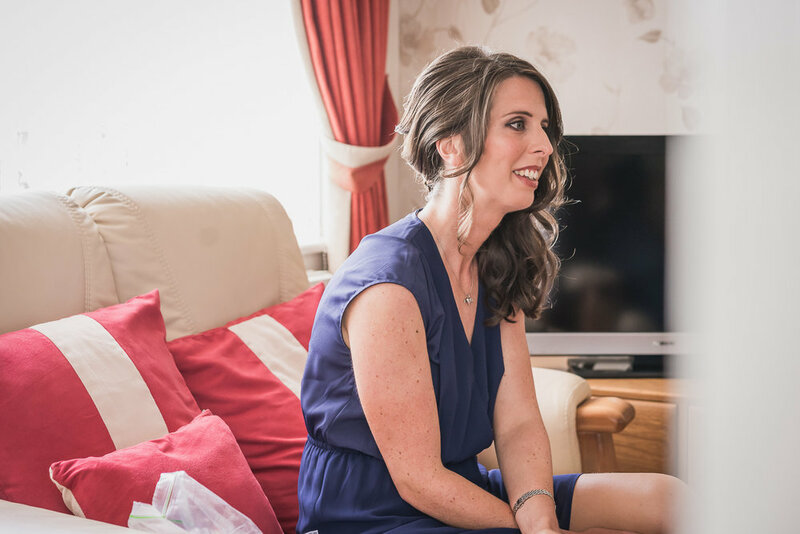 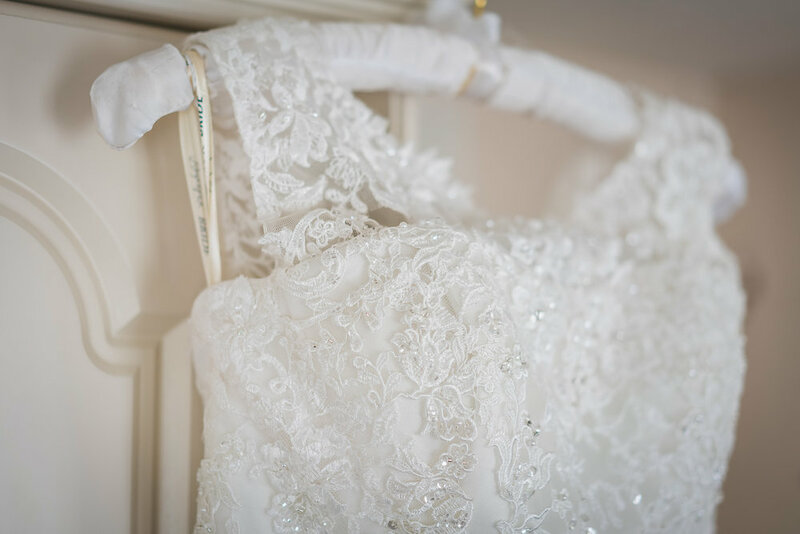 Bridal perparations took place in Laura’s family home and it was one of the most calm wedding mornings I have experienced. 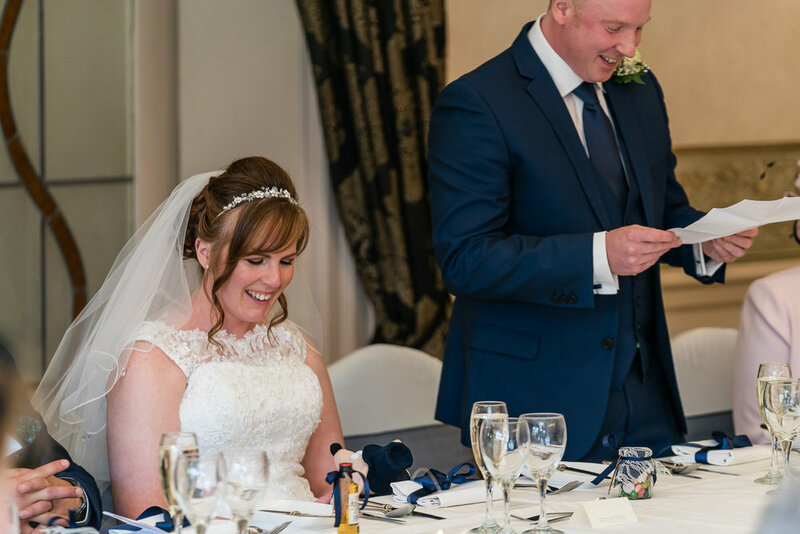 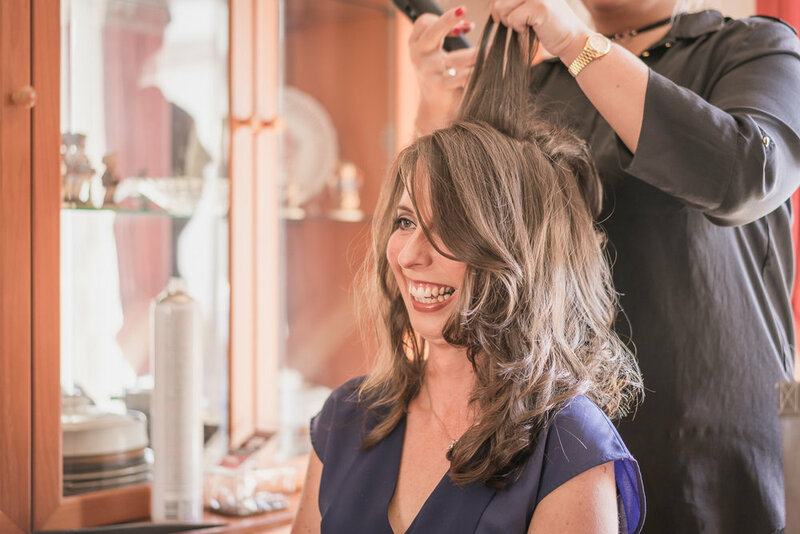 The relaxed atmosphere certainly did help us capture natural smiles. 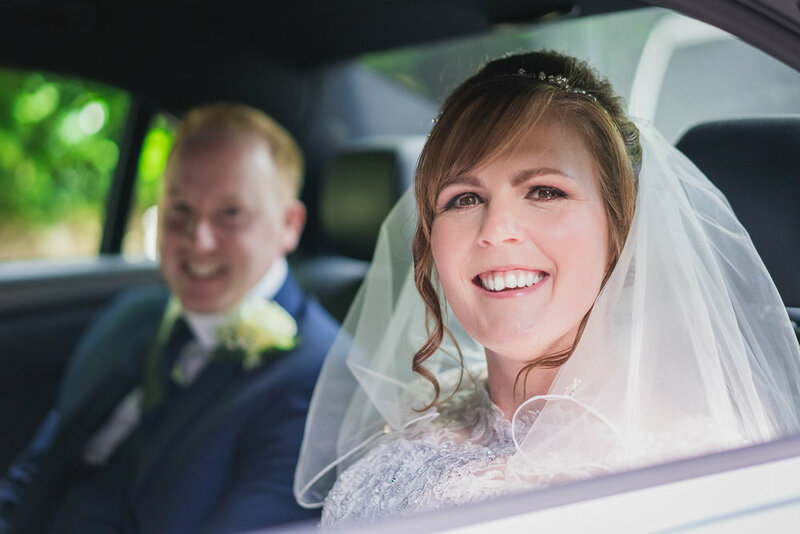 The gorgeous wedding cars arrived and transported the bride and her brother to the very traditional Cadder Parish Church, Bishopbriggs. 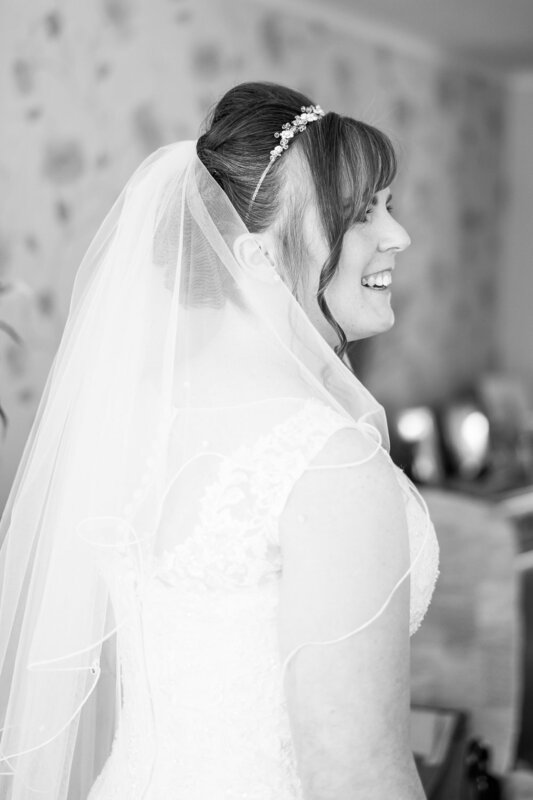 Even with the slight delay of some guests getting lost on their way, the beautiful Laura remained poised. 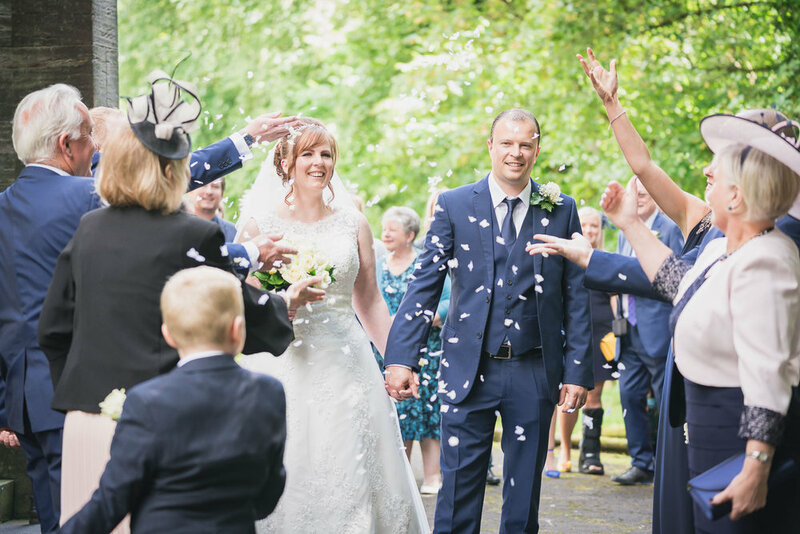 We captured the group shots outside of the Church with the dappled sunlight shining through the trees and then took some photographs of the newly wed couple. 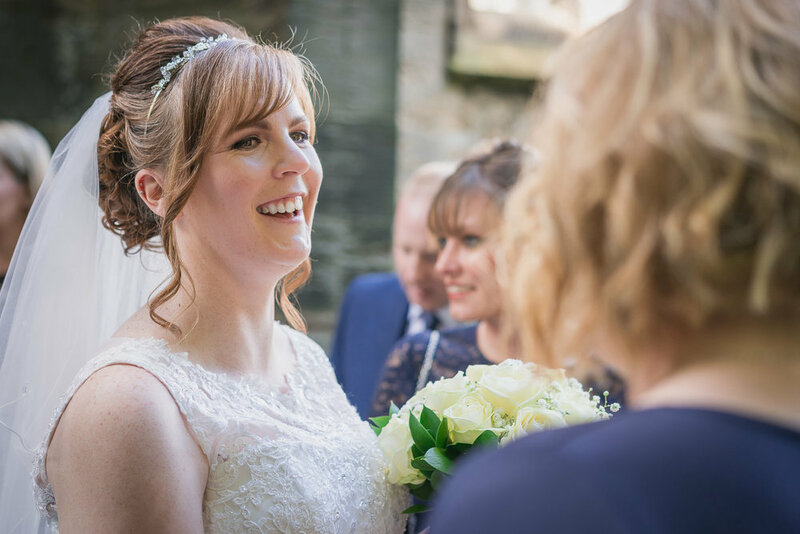 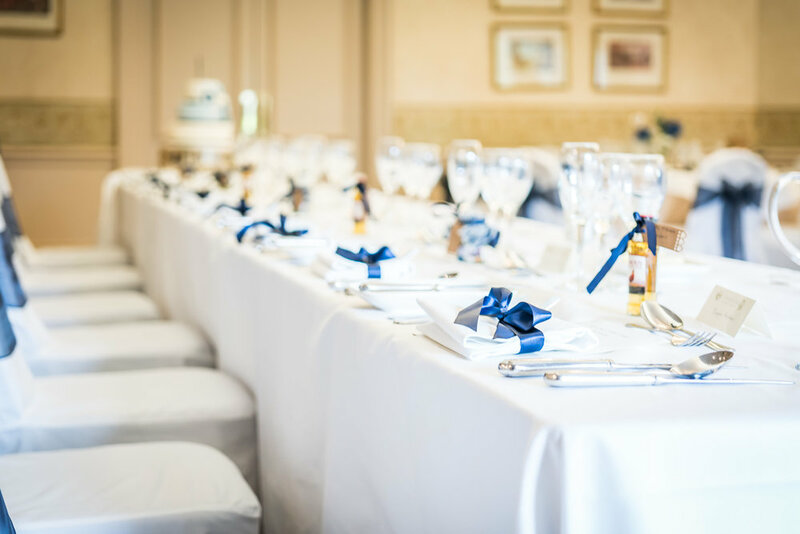 Next, it was on to the picturesque Glenskirlie Castle for the wedding breakfast and evening reception where we had a little time to spare to capture some more photographs. 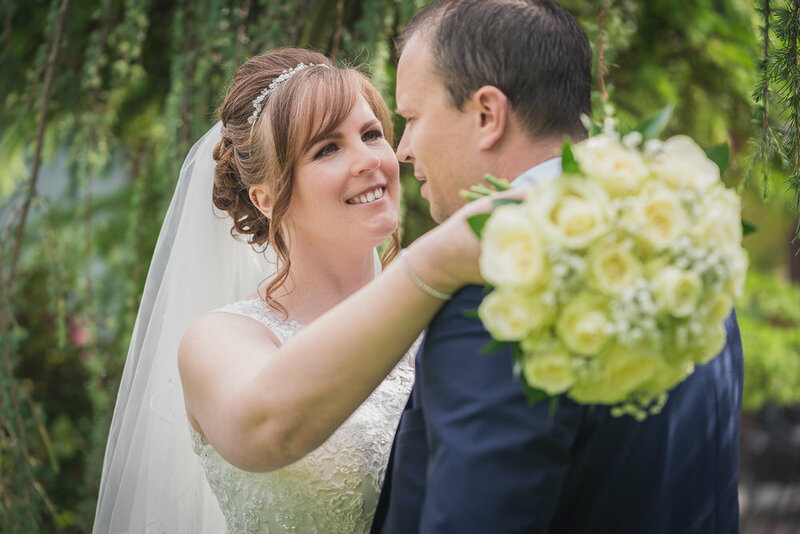 From the lovely moments captured between this pair you would never have known that Chris was not a fan of being behind the lens and this is what I love about documentary photography. 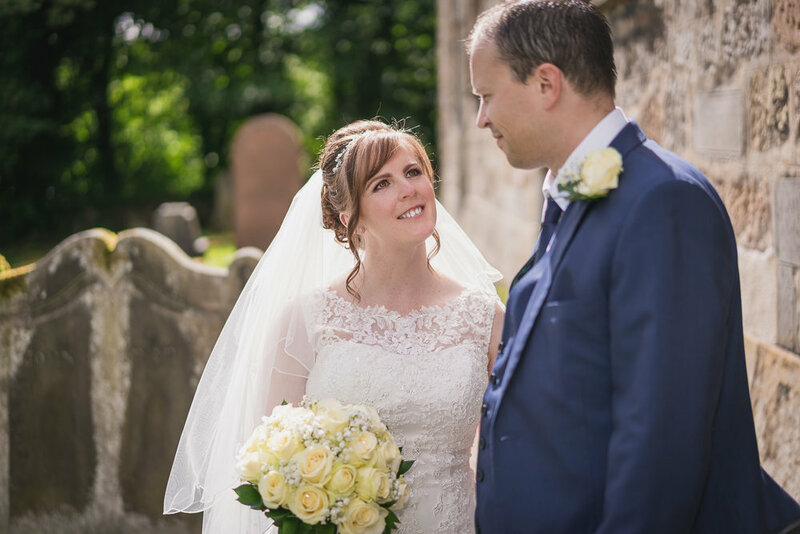 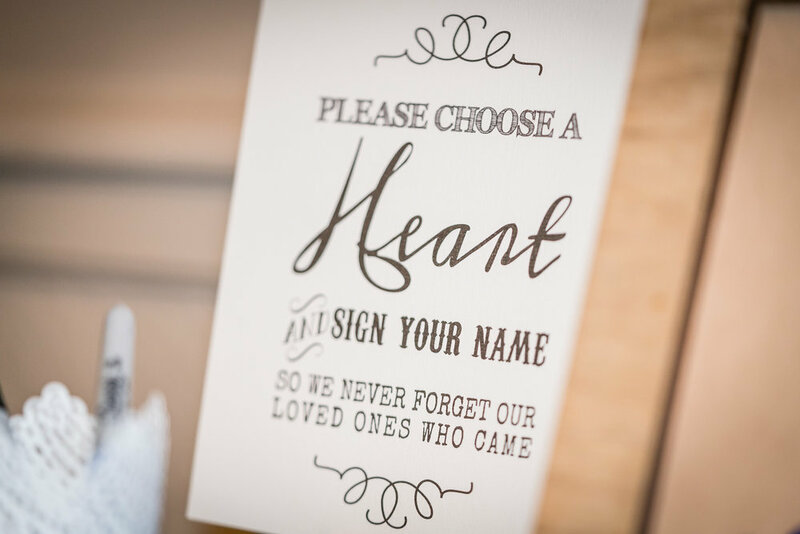 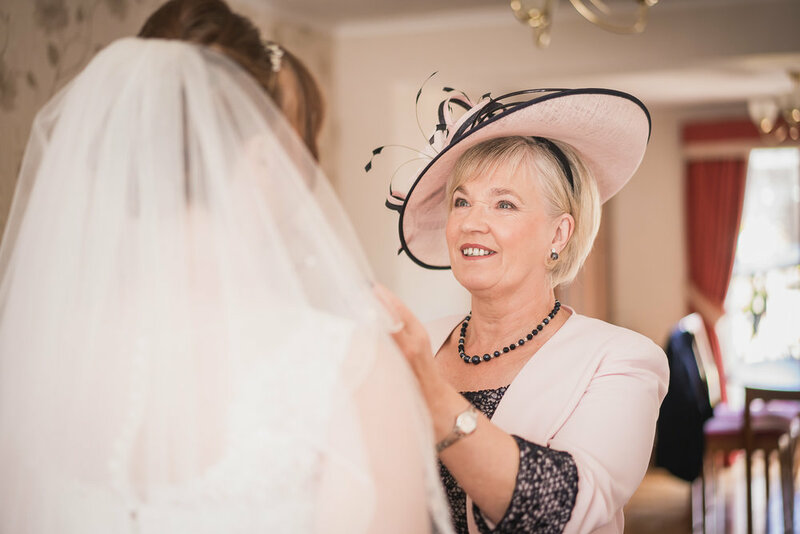 Contact Dearly Photography to enquire about reserving me as you documentary photographer for your Scottish wedding.